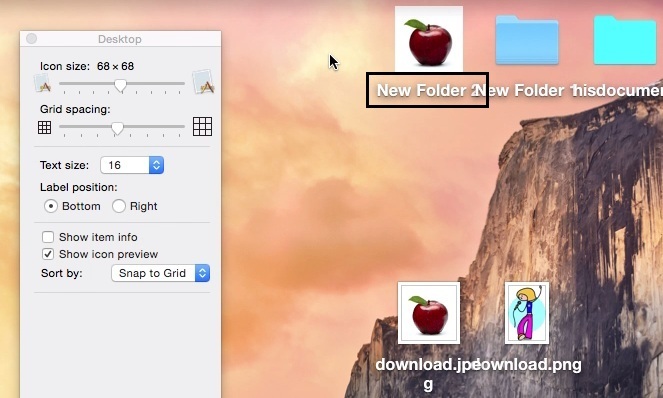 In folder customization, change Folder Size, Folder Name, and Label alignment are the great settings option are available as a one of the hidden Yosemite features apart from change folder color and Set picture icon on folder. 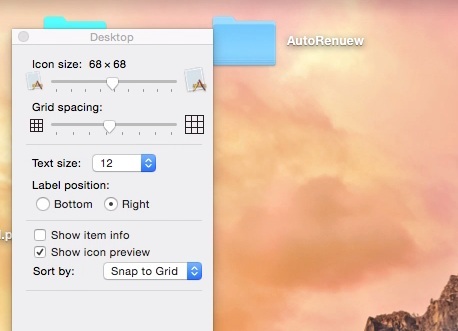 Very useful folder setting on customization made you happy on the big display, iMac, MacMini, MacBook Air, Pro, and Retina. 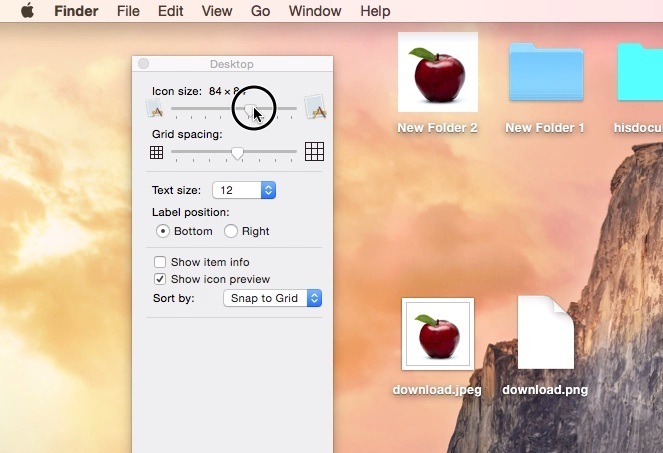 here I gave step by step guide about customize folder settings on your system. More about refer my video tutorial. Note: Settings are the same from the old version of MacOS to latest once. Only Look and Option changed but the way is okay and Strait to shown here. Step 2: Next, You will see the folder option for the specific screen, here for desktop folder settings. 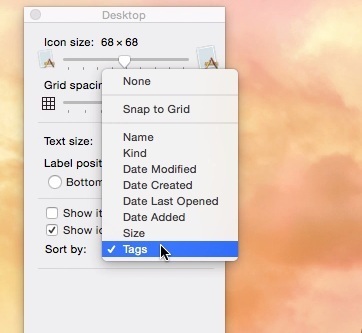 Step 3: Now, You can change icon size, Grid Spacing, Text Size, Label Position, More Info about Folder and Files, and Short by Name, Kind, Date Added, Tag and more. Sort By: None, in Grid, Name, kind, date Modified, Date Created, and Date last Opened, Date Added, Size and Tags. Apply Setting about text size and Folder size you must have to restart your iPhone/ iPad or iPod Touch. 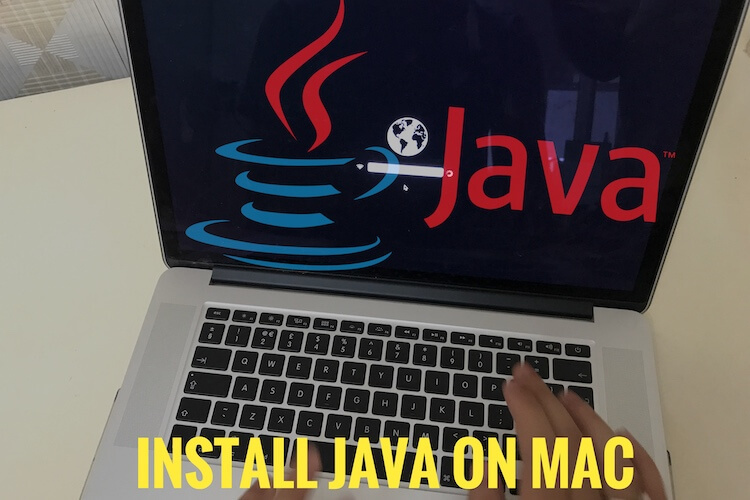 But here you don’t need to restart or reboot Mac device. Note: This setting for Folder text (Label) doesn’t effect on your Message chat conversation. But for change text inside Message Go to the Message > preference > Text Size > Select Other > from the fonts windows choose prefect sized text and type and save it for later use. Still have you any questions on customization and Change folder Size, label size, and other settings please on the comment box.